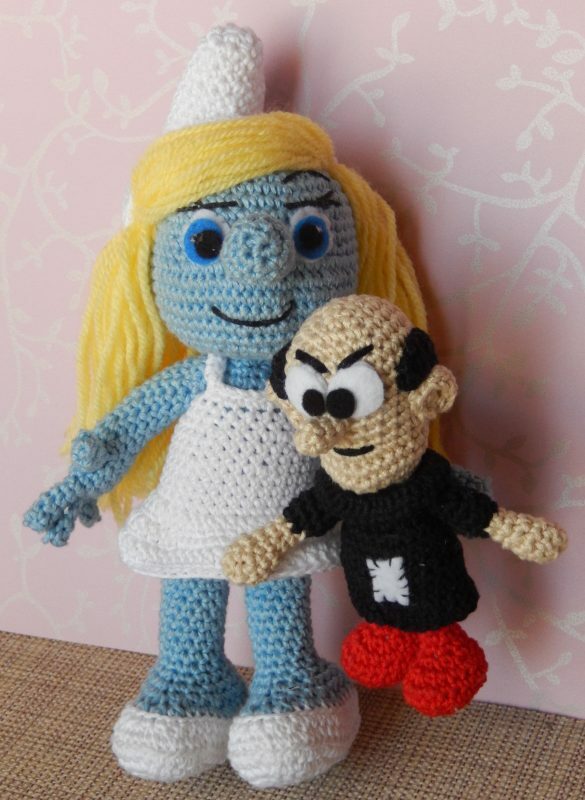 “What I want is a Smurfette”, said the sweet little girl. This time it was an easy request to fulfill because I remembered having seen the perfect pattern on AmigurumiBB’s blog. I was positive the little girl would like it.